Early this morning, Robert Downey Jr. himself revealed a new Avengers: Age of Ultron poster featuring Tony Stark clad in his iconic armor getting ready to face off against Ultron’s robot minions. But while the poster certainly looks cool, it was the message that it came with that actually wound up being more intriguing. On his personal Facebook page, Downey wrote that there’s is a big announcement coming in eight days, followed by the hashtag #getexcited. Giving fans an Iron Man-centric poster would have been plenty to get us excited, but teasing something potentially huge? How are we going to be able to focus until March 5th?!?! Granted, exaggeration is big in show business, and what Downey has planned may not measure up as a "big announcement" to the geek community. That being said, there are a lot of ideas about what we might see pop up soon, from something that involves Tony Stark’s future to a revelation about the general MCU. Using deductive reasoning (like the infamous detective Downey Jr. plays in a different big screen franchise), here are the six likeliest possibilities for next week’s announcement might be. Let’s not kid ourselves: not everything in Robert Downey Jr.’s career revolves around his business at Marvel. As much as we want this promised announcement to be something MCU-related, this is the actor’s personal Facebook page we’re talking about, not Marvel’s. It’s a distinct possibility that the big news will actually be for another project that he’s joined/finally allowed to talk about. 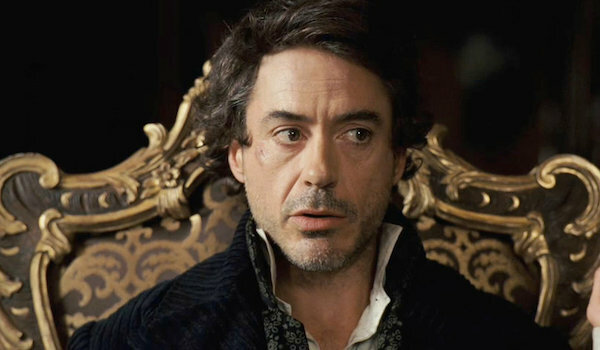 Perhaps Sherlock Holmes 3 is finally getting off of the ground, or The Judge is getting that sequel everyone is begging for (okay, maybe not that last one). This wouldn’t be the first time that he’s done this. That being said, it would be weird for Downey to use a poster for Avengers: Age of Ultron as the venue to hint at something non-Marvel related, so if it’s a different project he’ll be announcing, he needs to be prepared for backlash from the Marvel fanbase, like name calling and obscenity-laced rants… so basically a normal day on the internet. 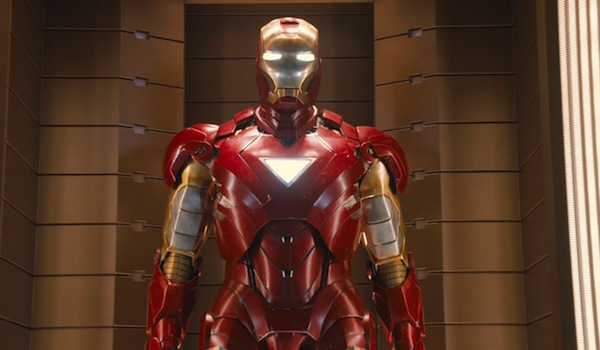 As was revealed last fall, Marvel has a lot of films planned for their upcoming Phase 3 slate, but Iron Man 4 was not included in their October announcement. Adding insult to injury, Robert Downey Jr. has backtracked on his previous comments about the possibilities for Iron Man 4, and said that Marvel currently has no plans to give Tony Stark another solo entry. Of course, things do change, and it’s not entirely outside the realm of possibility that Downey’s renewed interest in contributing to the MCU has altered the studio’s plans for utilizing Tony in the future. If Iron Man 4 does become a reality, then we likely wouldn’t see it until 2019 at the earliest, but it wouldn’t be the weirdest thing to announce the title four years before release. After all, Warner Bros. announced that Cyborg and Green Lantern are coming in 2020. By the time that March 5th rolls around, it will be approximately two months until the domestic theatrical release of The Avengers: Age of Ultron, and that’s a pretty good time frame to launch a brand new trailer within. We’ve been waiting since January for another extended look at the film to be released, and it’s usually in March that May blockbusters tend to release their final theatrical trailers. After that, it’s TV spots and short clips that are released. Downey previously unveiled the first trailer for The Judge last year on his Facebook page, so what better way to up his game than to unleash Earth’s Mightiest Heroes? The only thing is that it will have to be more epic than the last two previews, but surely Marvel can deliver that. There is surely still quite a lot in the move that hasn’t been teased in footage just yet, and one last taste could be exactly what audiences need to whet their appetite. Tony Stark’s role in the MCU is growing bigger, as evidenced by his inclusion in the third Captain America film - which means that it’s not outside the realm of possibility that we could eventually see him in another non-Iron Man/non-Avengers film. Several months ago, when asked how many Marvel movies he think he’ll do before hanging up the armor, Robert Downey Jr. speculated that the total number of films may "verge on double digits." Counting all the movies he’s already appeared in (not including his The Incredible Hulk cameo), plus the upcoming Avengers: Age of Ultron, Captain America: Civil War and both Avengers: Infinity War movies, that adds up to eight movies. So if Downey wants to reach that "just shy of double digits" goal, then there’s one more movie he needs to appear in. 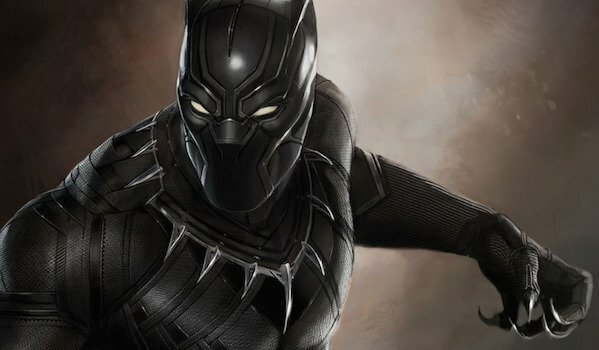 There are several directions they could go, from having Tony briefly chat with Thor in Thor: Ragnarok to giving Tony a supporting role in Black Panther to meeting the Inhumans in their solo movie. Regardless, don’t be surprised if Marvel has decided to include Tony and his snark in another Phase 3 project. 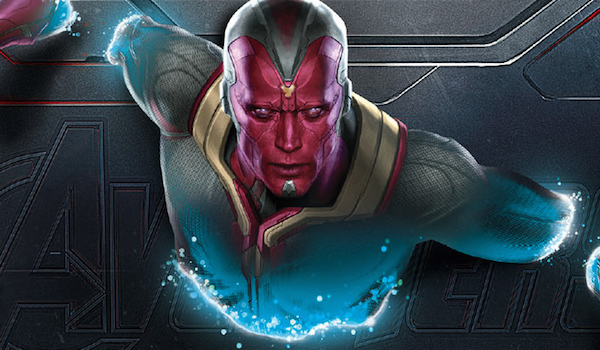 Aside from concept art and toys, fans still haven’t gotten an actual official glimpse of Paul Bettany as The Vision in The Avengers: Age of Ultron. 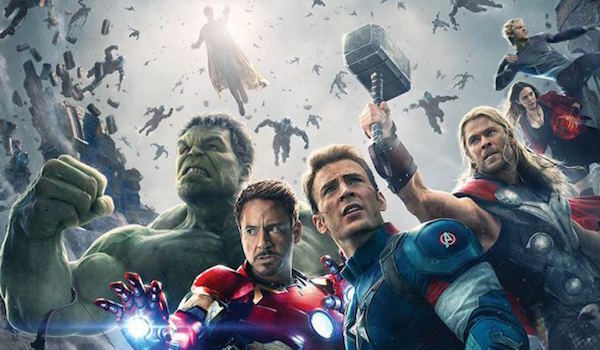 The android is the only Avenger that still has yet to be seen in any of the previews or official images for the film – though he has been lightly teased. With a little over two months until the film is released, this big announcement may finally be our first real look of Paul Bettany in full makeup. Since Downey posted his Iron Man-centric poster today, it’s likely that the other Avengers will get their own character posters over the next week, and that March 5th will be when Vision’s poster will finally be released. Granted, it would be a nice surprise if we didn’t see the real deal until we were seated in the theaters, but at this point, fans are probably ready to get a good look at the incredibly powerful superhero. 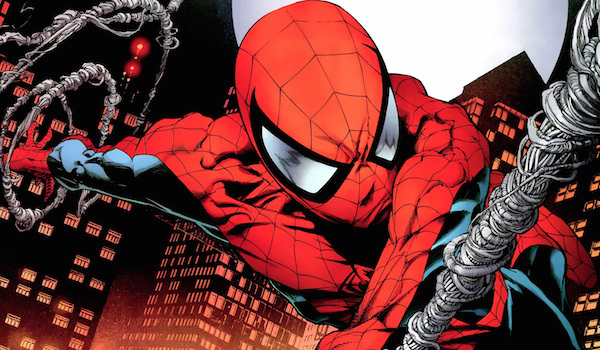 It may not have anything to do with Robert Downey Jr. himself, but Marvel finding someone to play the new incarnation of Spider-Man can certainly be classified as a big announcement. Aside from names like Dylan O’Brien and Logan Lerman being tossed out, as well as attributes like the actor will be younger and possibly not white, we don’t know how far along the casting process is. However, Spider-Man will reportedly make his first MCU appearance in Captain America: Civil War, so Marvel will need to make a decision soon. If they already have, then using Downey’s page would be a unique venue for making the announcement. Plus, as those who read the original Civil War story know, Tony Stark originally recruited Peter Parker to the pro-registration side, so it would be somewhat poetic if Tony’s actor were the one to announce the actor playing the new Spider-Man.